Underwater Connection offers multiple trips to Cozumel each year. 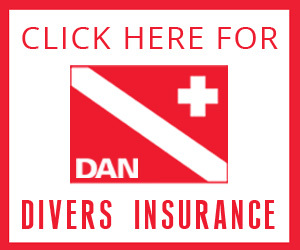 Perfect for the diver or non diver. family friendly vacation. In June, Whale Shark season peak, you can snorkel with hundreds of these gentle giants! Whether you're an experienced diver or simply interested in getting your feet wet, Hotel Cozumel and Resort is a family-friendly option that pleases both landlubbers and dive enthusiasts alike. This resort makes underwater exploration easy with a private beach club, a private pier and Dive Paradise, a full-service dive shop with the largest and most reliable facility in Cozumel. Our June trip is right in the Whale Shark season, which allows for lucky underwater encounters with the largest and most docile fish in the world! An extra tour can be added to your package where you will go snorkeling with dozens of these creatures!